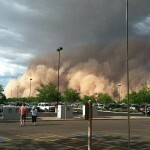 Gilbert, Arizona is known for being a safe, family oriented community. 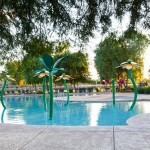 Located on the Eastern Border of Gilbert and Queen Creek is the amazing community of Power Ranch. Homes in Power Ranch range from smaller, starter homes, to large single family homes great for raising kids and entertaining! The homes in this community radiate from a large park and community center, The Barn, because it looks like a giant red barn! The Barn has a weekly Farmer’s Market and offers great community classes and event venue. Living here you can also enjoy multiple community pools, twenty six miles of trails through grassy fields, two catch and release fishing ponds, and nestled into the community local small businesses. You are greeted when entering the community by tree lined streets, and perfectly manicured common area spaces adorned with covered pick nick tables, sports fields, and playgrounds for the kids. Awarded the Best Master Planned Community in 2003, 2004, 2005 and 2010 Power Ranch offers great amenities, and a sense of community. Located between Power Road on the East to Recker Road on the West, and between Pecos Road and Queen Creek Road from North to South. 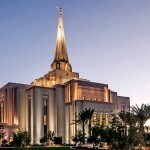 It is close to shopping, and night life as well as the San Tan 202 freeway. Not only are Power Ranch Homes located near great amenities, Power Ranch has its own elementary school! Higley Public Schools are excellent schools, and Power Ranch Elementary was rated an A School for 2012-2013. Because the school is located in the heart of the community, a lot of children can be seen riding their bikes, and walking to school most mornings. Power Ranch was founded just after 1900 by James and Sarah Power. Here they raised their 13 children in their very small 10in thick adobe wall bungalow. Known for the best cotton in Pima County, James and Sarah grew cotton and cattle on the ranch, but during the Great Depression, they had to start growing and selling vegetables to survive. In its peak, the ranches employed around 500 people! The ranch was sold and building of the homes started around 2003. The styles of the homes built range from town homes, to small single family and big luxury homes as well. 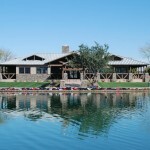 Even if you want to venture out of Power Ranch the Gilbert area has so much to offer! 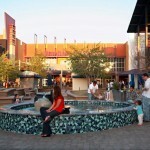 San Tan Valley Mall is just a couple miles from Power Ranch offering shopping, dining and entertainment. San Tan Valley Mall is just off the San Tan 202 and Greenfield, and is an open mall, where you can wander through the shops that open onto the street. 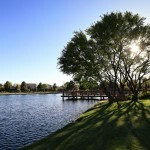 Regardless of what you do, Gilbert has activities for all ages and is the perfect town to enjoy the benefits of big city living with a small town feel. 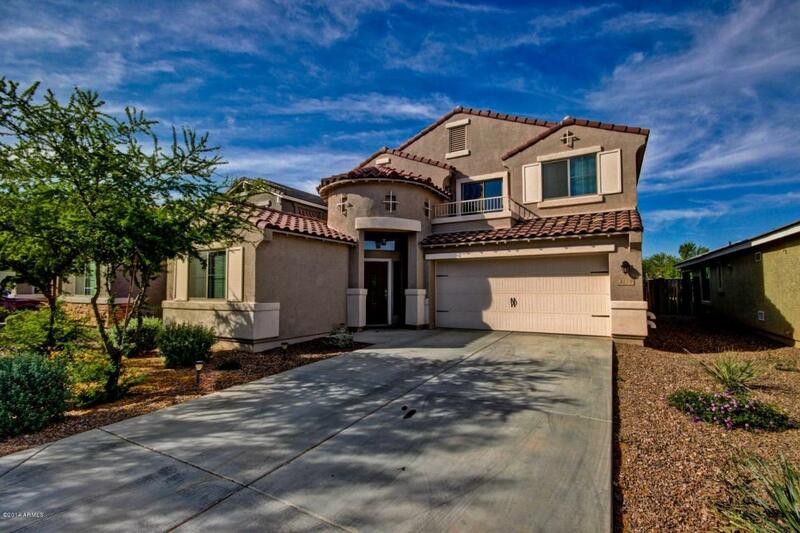 The Power Ranch Community in Gilbert accommodates to a wide variety of lifestyles, and generations but everyone has a strong sense of ownership when it comes to this community. 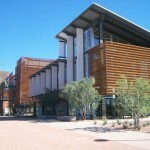 The real estate market in Power Ranch is very strong compared to the other communities in the Gilbert area. Housing prices have reached an all-time high since 2005 this July, and continue to rise at a steady pace. 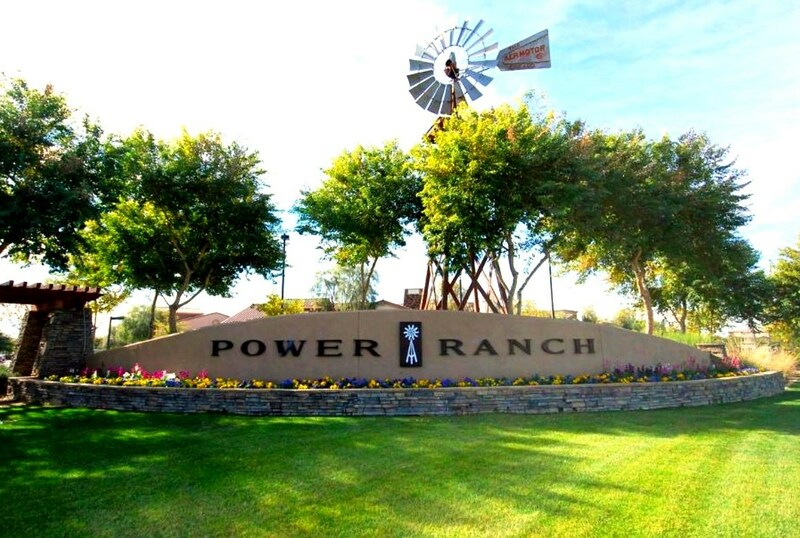 Right now, Power Ranch has an average days on market of 69 less than the Gilbert average of 73. This means that this community is extremely desirable and homes move quickly. Although the average listing price in Gilbert right now is $286,690, Power Ranch boasts an average listing price of $260,577. 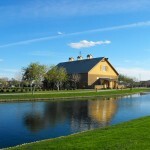 Power Ranch is an affordable community for families, and homes here are always in demand. Housing prices are continuing to increase, so if you are on the fence about buying, you should really make a decision quickly before you are priced out of the market! 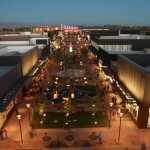 Owning a home in Power Ranch is a great investment, and everyone who lives here, wants to stay here. 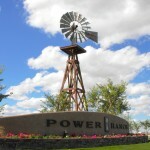 Although the average listing price for Power Ranch is $260,577 the average sales price is $256,729. 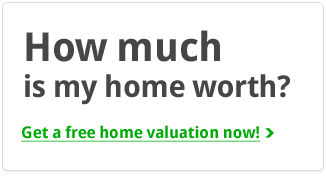 This shows you that sellers are overestimating the market, and are trying to price their homes a head of what the market actually is. 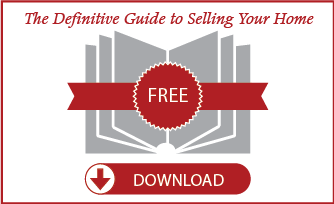 To get the best idea of what the market is like, call our office today for a customized buyer consolation.